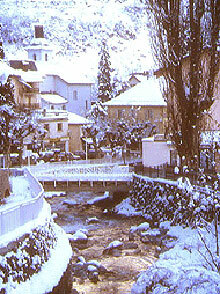 There is no skiing in this quaint old spa town, but it was the site of the Olympic Village for the 1992 Olympics in Albertville. The three-stage Olympe gondola was built to link it with Les Allues and Méribel 1450, in the heart of the Trois Vallées. As a result, the town now markets itself as a gateway to the largest ski area in the world, taking only 25 minutes in the gondola. Good value access point to the mighty Three Valleys. Quiet nightlife compared to Meribel. 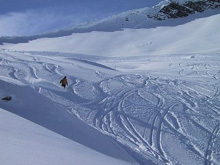 Resorts Chamonix, Les Houches, Argentiere, Morzine, Morillon and Samoens. Private transfers to other resorts also available. Resorts Private door to door taxi, minibus and coach transfers. Resorts Over 35 resorts in and around the Savoie and Portes du Soleil region. Resorts Serves over 50 resorts in the French Alps and some in the Italian and Swiss Alps. Quotes available upon request. Resorts Crans-Montana, Leysin, Verbier, Les Diablerets, Villars, Gstaad, Grindelwald, Saas Fee, Zermatt and more. Resorts Over 20 resorts in and around the Savoie region. 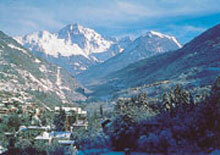 Resorts Serve over 25 resorts in and around the Savoie and Rhone-Alpes region.